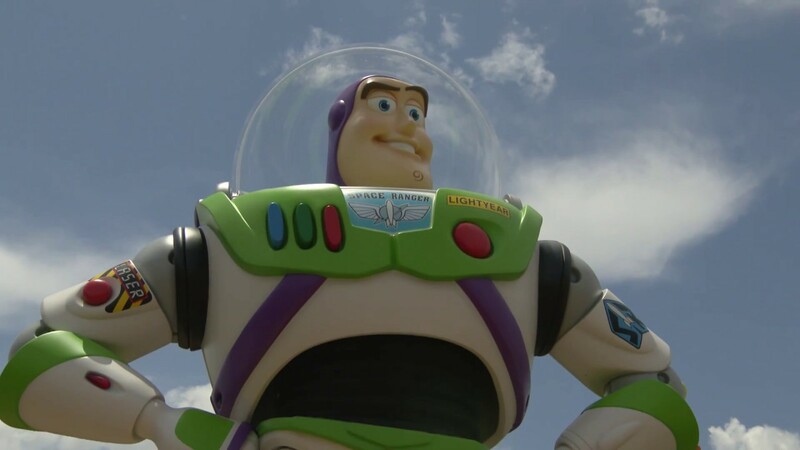 This new 11-acre land will transport guests into the adventurous outdoors of Andy’s backyard. 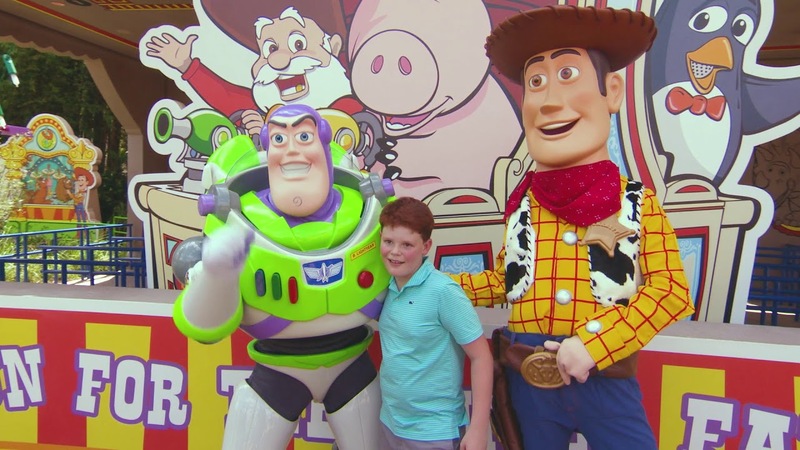 Guests will think they’ve been shrunk to the size of Woody and Buzz as they are surrounded by oversized toys that Andy has assembled using his vivid imagination. 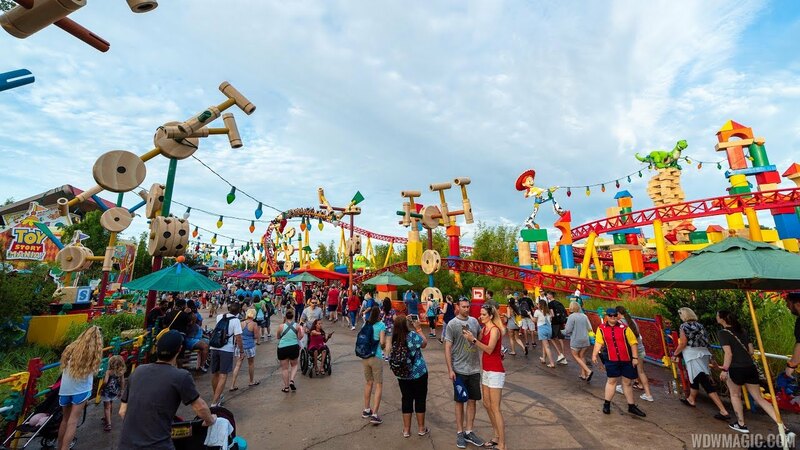 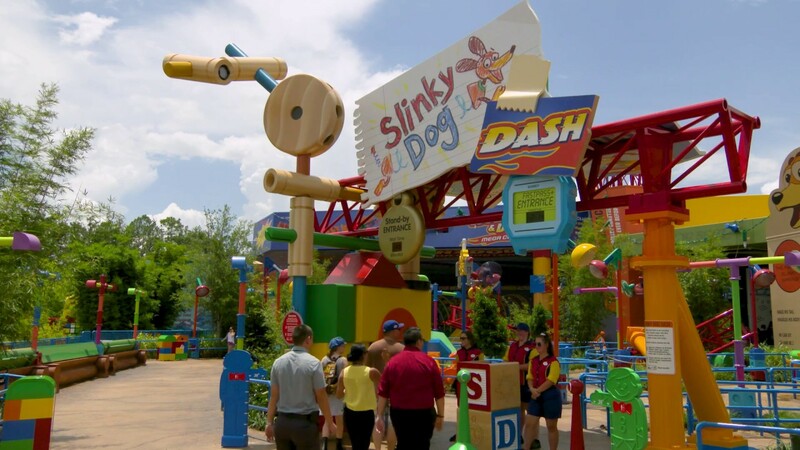 Using toys like building blocks, plastic buckets and shovels, and game board pieces, Andy has designed the perfect setting for this land, which will include two new attractions - a spinning Alien saucers attraction and a family friendly Slinky Dog coaster.